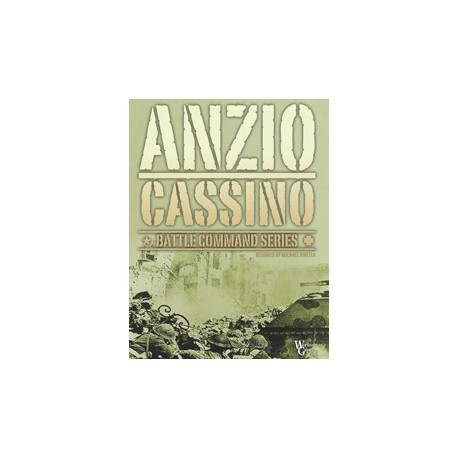 Anzio / Cassino is the first game in Mike Rinella's Battle Command Series with Worthington Games that will be released in the summer 2010. 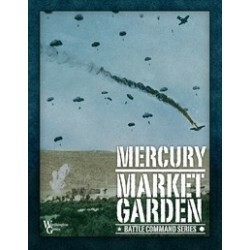 The next game in the series will be Market Garden / Crete portraying two fascinating airborne operations. 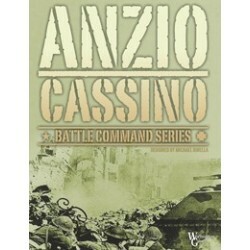 The game is playable in 1 to 2 hours maximum.